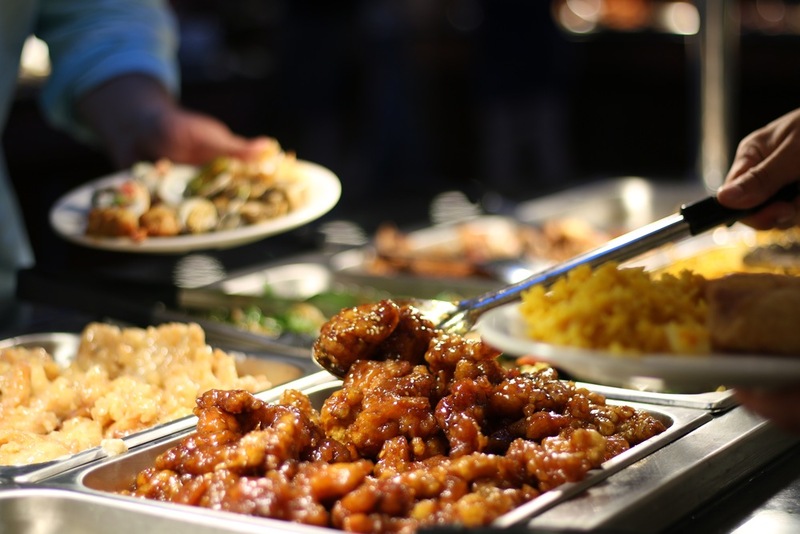 Fuji Buffet and Grill in Grand Rapids, Michigan offers over 12,000 sq. ft. and over 333 seats. We also have private rooms for parties, office meetings, and weddings. Every plate at Fuji Buffet and Grill achieves that elusive, cuisine-defining balance of sweet, salty, and sour — even dessert. We pride ourselves on using only the highest quality ingredients. 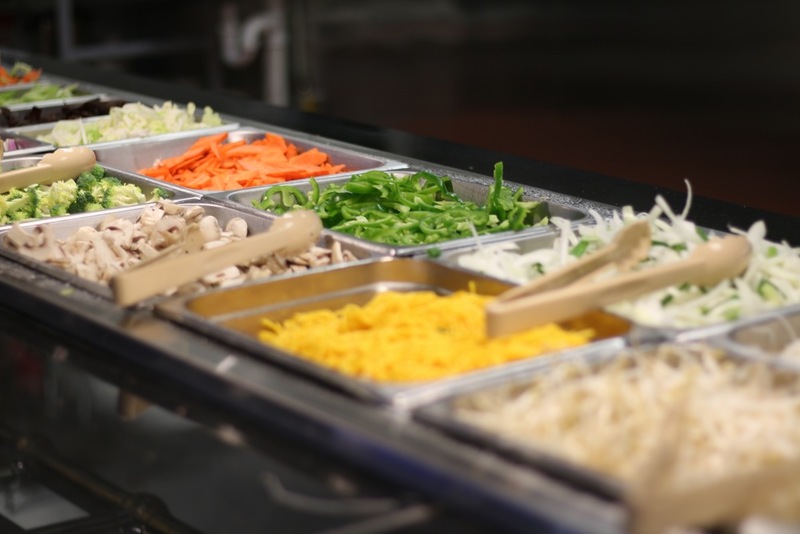 Every dish is prepared fresh with the finest produce, choice meats and rice, noodles and soups made fresh daily right here at Fuji Buffet and Grill on 28th Street in Grand Rapids, Michigan. 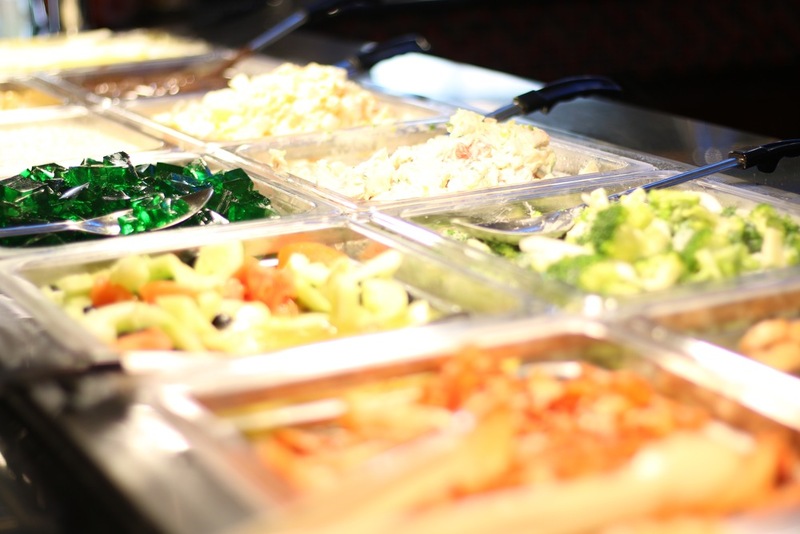 At Fuji Buffet and Grill, we work hard to ensure that our restaurant is clean, comfortable and offers a pleasurable dining experience to all our guests. If there is ever anything you need while dining with us, please don't hesitate to ask. With a buffet of over 200 items, a fresh sushi bar and hibachi grill, you're sure to find just the dish you've been craving. 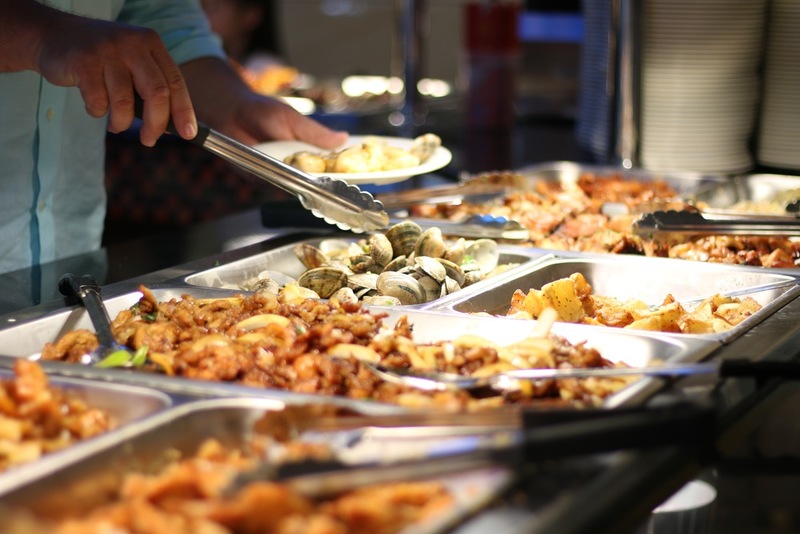 Our buffet offers all of your time-tested favorites as well as countless unique dishes. You'll find traditional stir fry, fresh seafood, soup, salad as well as several delicious desserts. Each dish is prepared fresh, using only the highest quality ingredients. Our sushi chef gets up bright and early each morning to prepare the finest artisan sushi with only the freshest seafood. From the crowd-pleasing California roll, to soft-shell crab and salmon nigiri, we offer a full selection of all your favorites. Grilled to order, our hibachi grill is sure to please. Combine your ingredients, choose your sauce and our chef will fire it up right in front of you. Choice meats, fresh seafood and the finest vegetables make each dish memorable.